is the first step in fixing it. Thinking solely about human resources analytics is thinking too small. 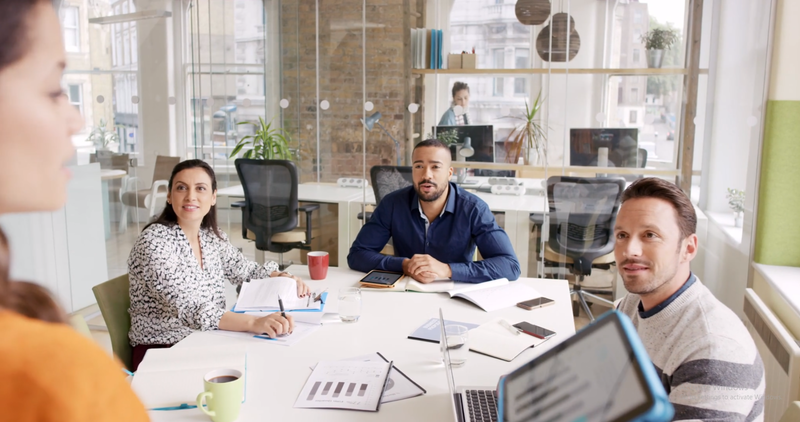 One Model is your central data warehouse, with comprehensive people analytics to gain the insights your organization needs to drive change and success. Bring together structured and unstructured data to learn more about your employees, organizations, and processes. One Model allows you to develop a rich set of insights to make better decisions to reach your organization’s true potential. One Model helps people understand their people analytics. By extracting workforce data from multiple sources, analyzing it with predictive modeling capabilities, normalizing the data, and then loading it all in one place — our platform — HR departments benefit from the cleanest, clearest visual possible. Use these insights to predict employee behaviors, reduce costs, and improve performance. With predictive analytics, stay informed on which employees should be considered for a promotion and which are likely to leave. One Model extends upon its platform capabilities with One AI. 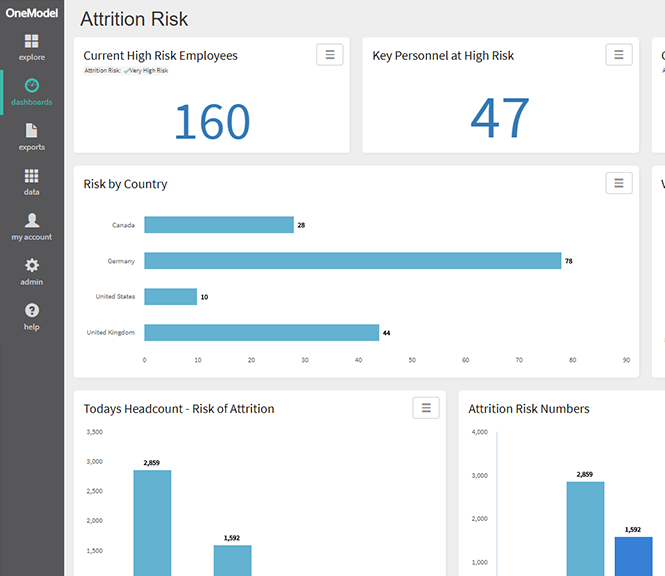 Now, HR professionals can access machine learning insights alongside their people analytics data and dashboards. One AI allows you to create and run your own predictive models or code within the One Model platform, enabling true support for an internal data science function. Streamline HR processes and workforce data from any tool into one place to gain insights, think strategically, and answer the questions you didn’t know you had, saving time, reducing costs, and improving productivity. "One Model frees up more time for us and makes us more efficient." "It's enabling organizations to have more control over the metrics they are producing and the insights they use to guide decision making." or to talk about the HR data and analytics space in general.